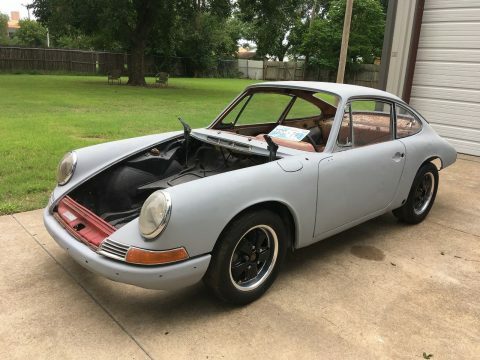 This 912 is complete but (very) rusty. 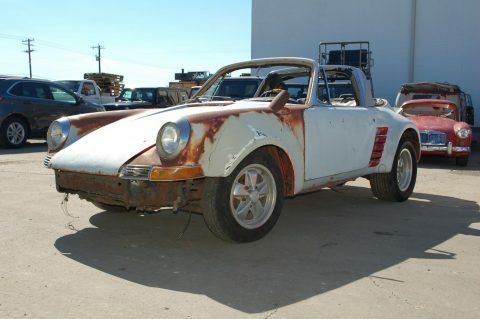 It would be an ambitious project but I’ve seen worse restored. 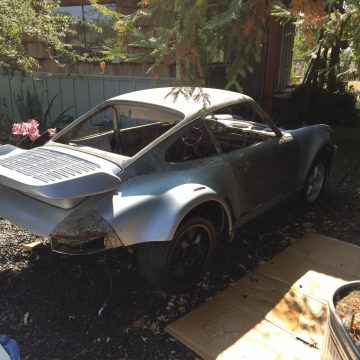 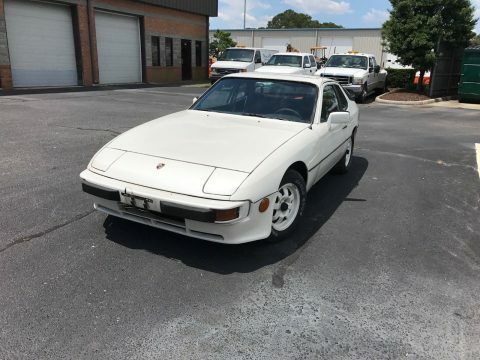 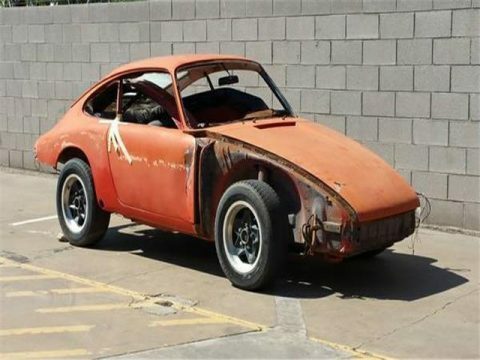 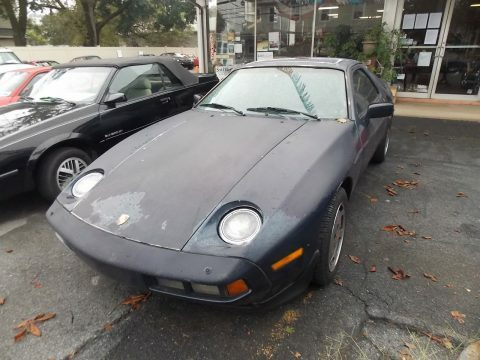 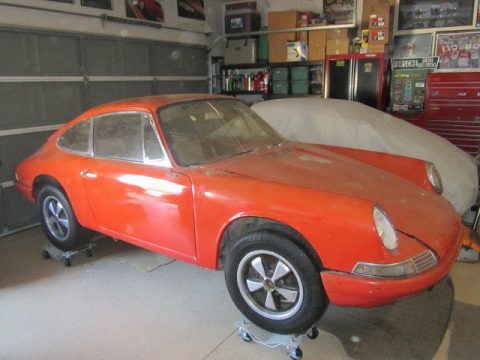 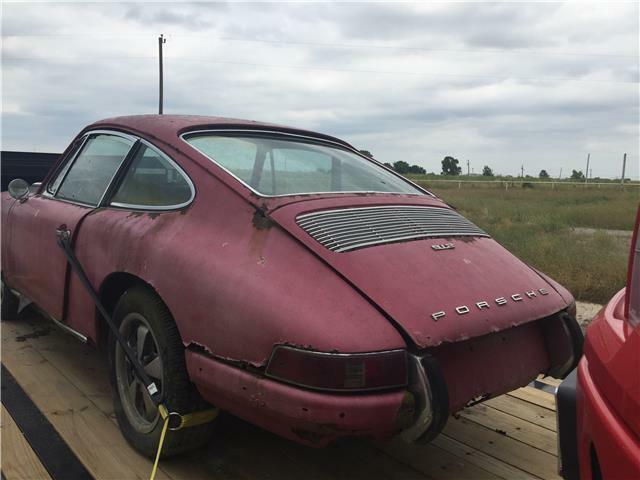 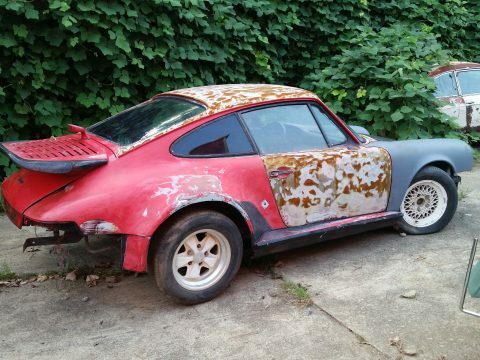 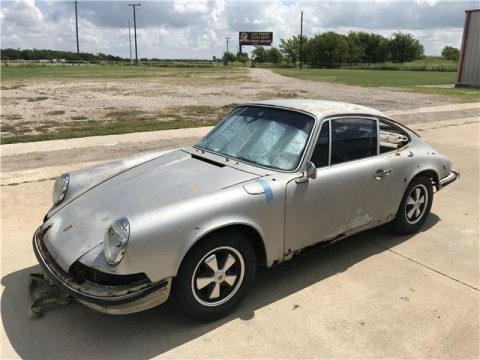 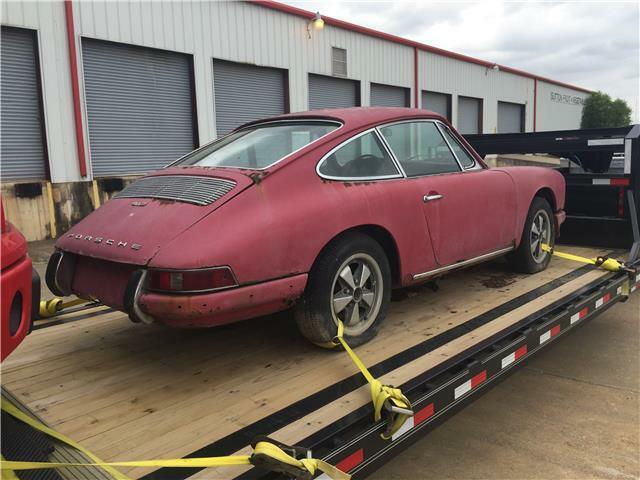 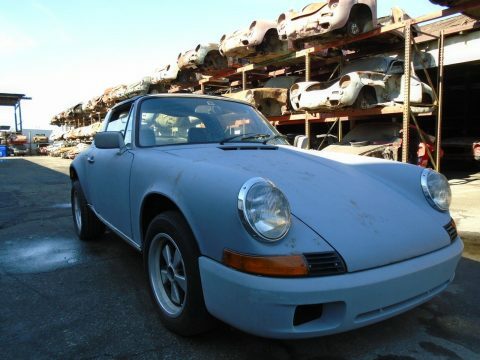 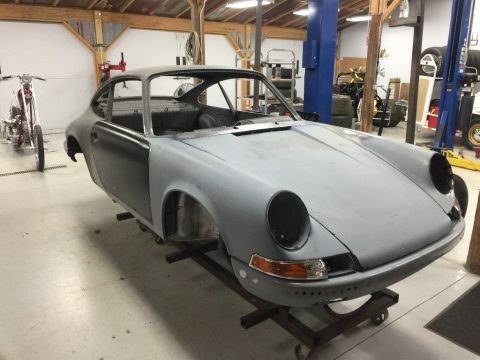 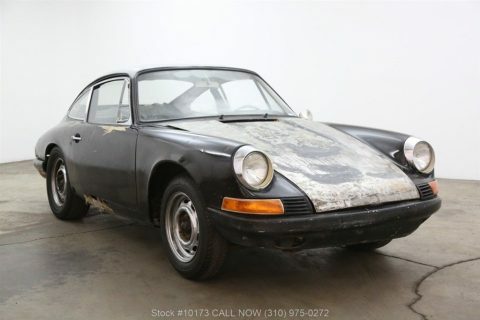 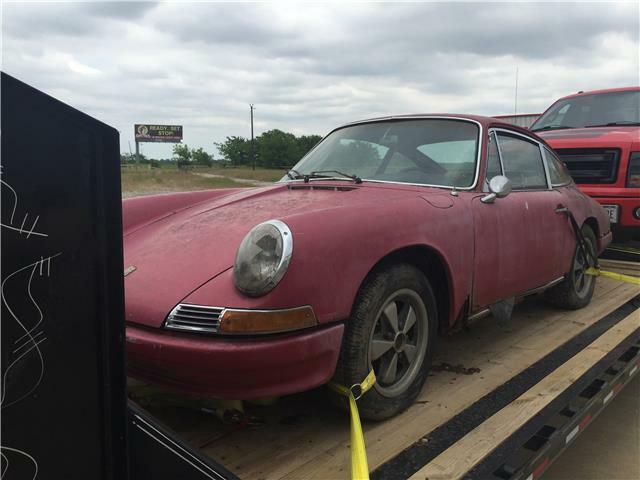 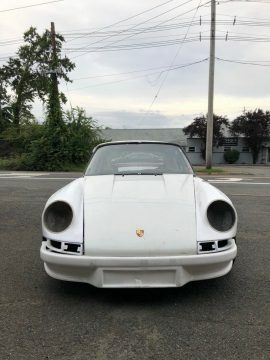 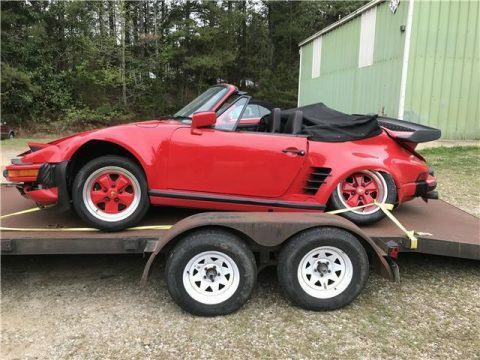 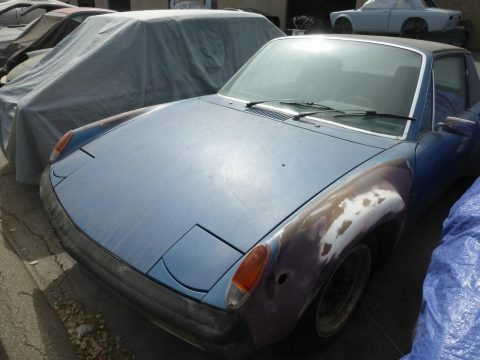 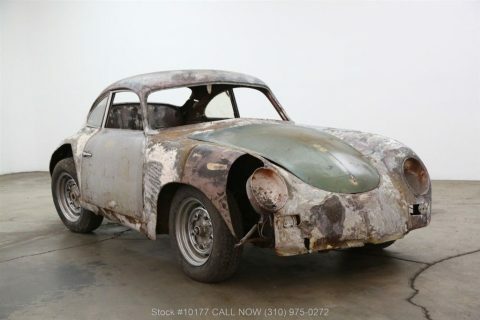 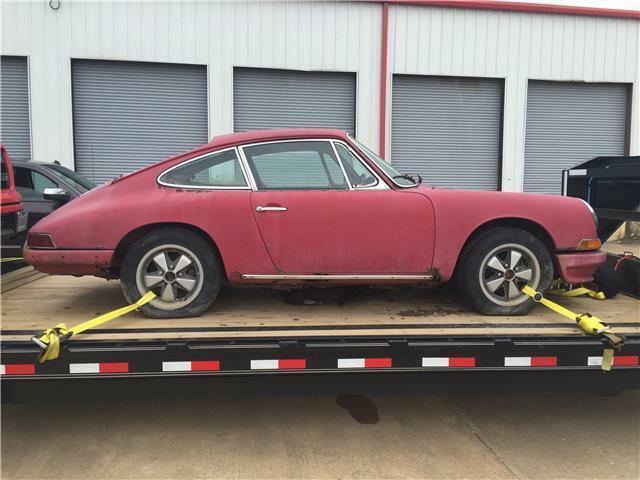 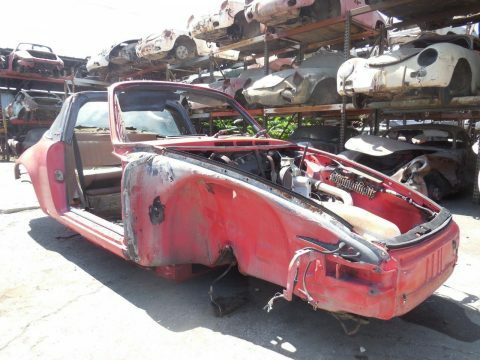 Potentially, a good donor for an early 911 restoration.